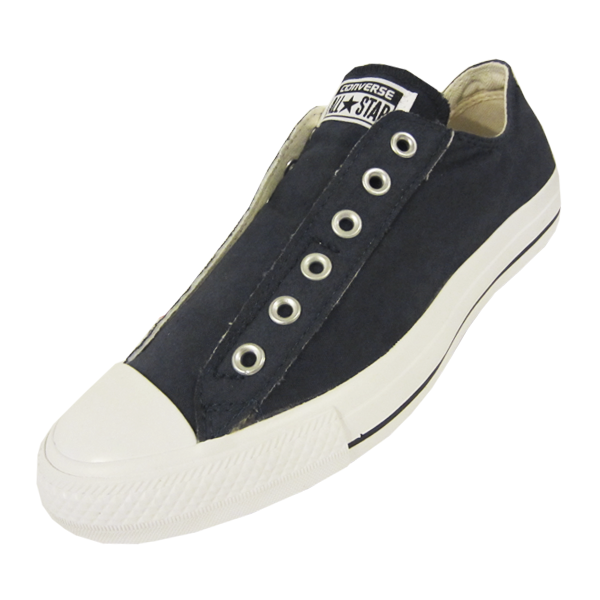 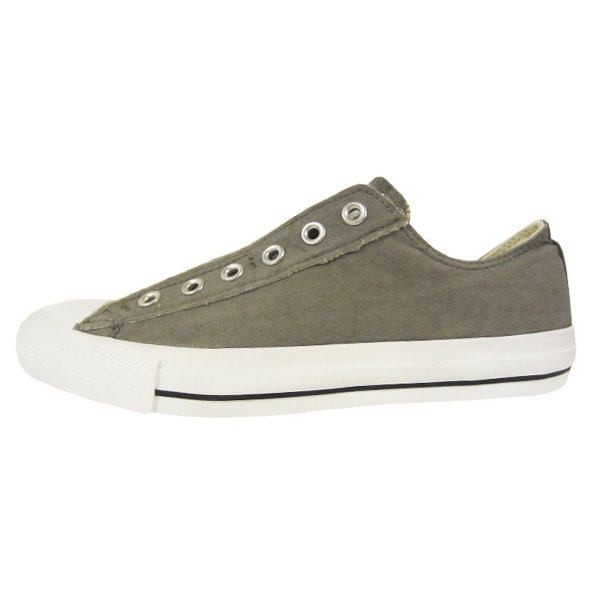 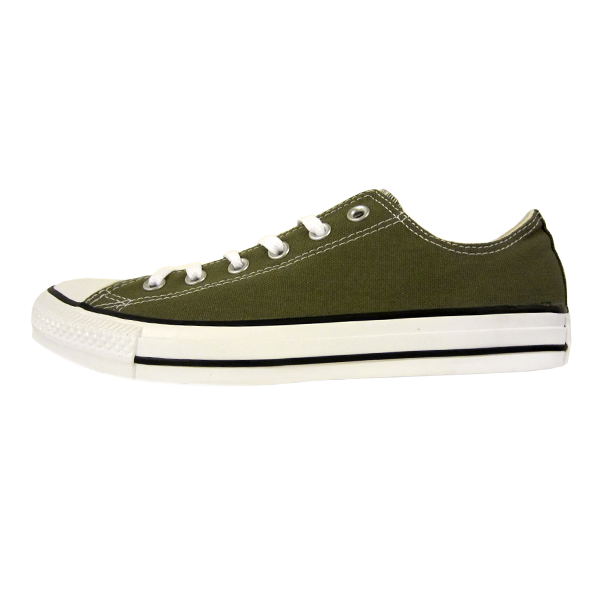 Converse Chuck Taylor All Star Ox. 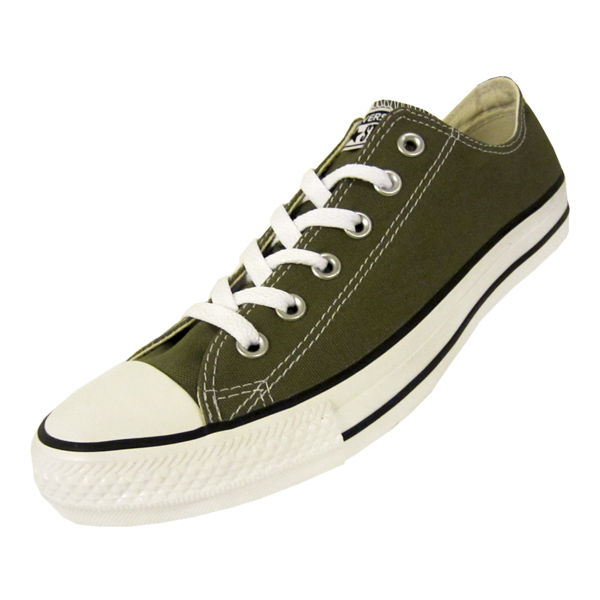 Available in Cactus. 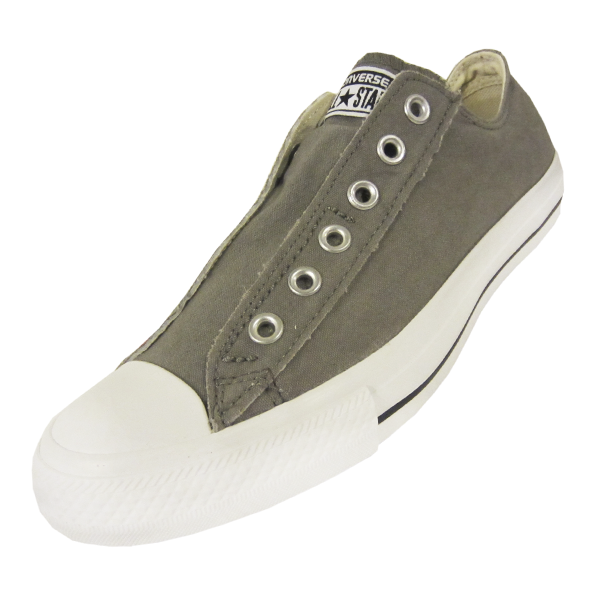 Converse Chuck Taylor All Star Slip. Available in Charcoal and Navy (Women's sizing available).